This topic contains 0 replies, has 1 voice, and was last updated by Michael Horne 3 years, 7 months ago. Hey Michael! Heading to Europe next Sunday. Ireland for Clare to work a week. 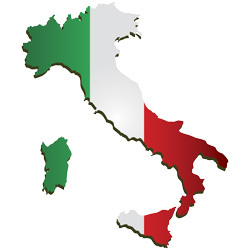 Then Sicily for 2 weeks ending in Rome, I am heading to Naples solo for 3 nights. Any trattorias or bars you can recommend? Grazie. Sounds like you have a great trip planned, and I’m overdue in sending out a few recommendations for Sicily (several folks are asking for upcoming trips). I’ll send you some Rome/Naples recs separately, and I wanted to post some Sicily recs here. This is a great time of year to go to Sicily. Lately I’ve been spending my Sicily time on the East side, so I can offer a few suggestions. I encourage you to check with others for Palermo, the South & West, etc. if you expect to head there. Sicily is much bigger than it looks on a map when you’re driving, and there is much to see. Even for a 10 day trip, pick a manageable itinerary so you can more deeply explore a few key areas, and avoid spending too much windshield time driving from place to place. Guidebooks for Sicily: I recommend you pick up either the Frommer’s Sicily guide or the Michelin Green Guide Sicily. We recently used the Frommer’s guide and it was helpful and accurate, but you’ll want to do more research on the web for specific areas. I also recommend you pick up a copy of Osterie d’Italia to find out where the locals go for great food & wine. Fly in & out of Catania. If you’re going to explore the East side of the island, there are many cheap flights into & out of Catania, and it will save you time. Palermo also has cheap flights, but it is not as convenient as Catania for exploring the East. Cars in Taormina: Yes, it’s a hassle to park in Taormina, but it’s doable. You can drive to your hotel, drop your bags & check-in, then park your car a little above town. Your hotel should be able to help you find a free spot to park your car while you explore the town on foot. On a recent trip, we spent several days in Taormina, then a few days on the north side of Mount Etna just outside of Randazzo. We then worked our way around Etna clockwise visiting wine producers, eventually ending in Noto in the southeast corner of the island. We spent a few days exploring Noto, then ended our trip with one night in Catania. That’s a doable itinerary in a week. 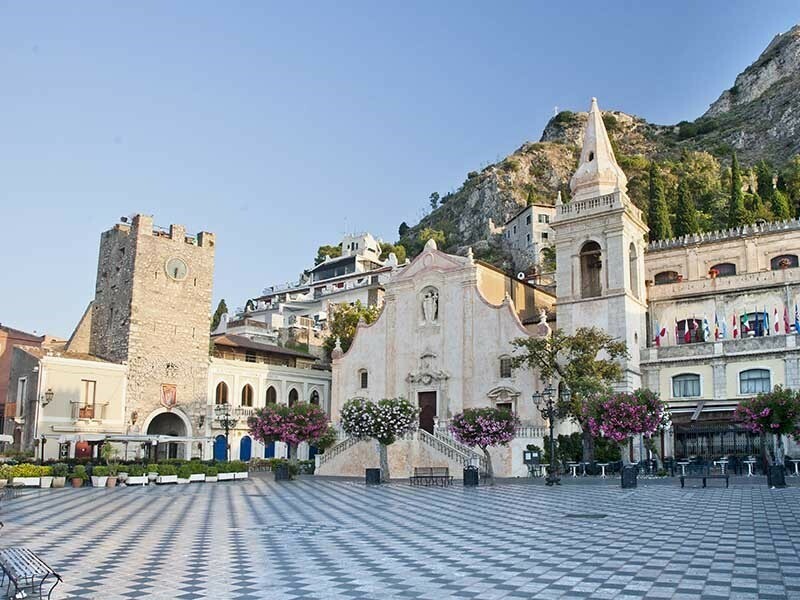 Beautiful, relaxing, fabulous Taormina is a great place for an extended stay in the sun or use as a home base for exploring the northeast corner of Sicilia. For a first visit, this is a relaxing entry point into Sicily. We stayed at Hotel Villa Taormina which is located in a relatively quiet location while still close to the Taormina action. Prices were reasonable, and they offer packages. 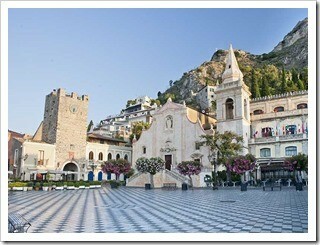 There are many good options in Taormina, so do some research on Booking.com and Tripadvisor. Osteria Nero d'Avola (Piazza San Domenico 2B) — ultra-passionate and gregarious chef-owner Turi Siligato makes some wonderful and molto autentico Siciliano dishes. When they're jammed, the service can be slow, but if you're not in a hurry I recommend you go. Book a reservation well in advance. 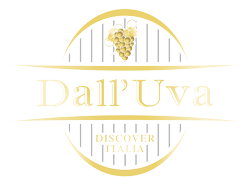 L'Incontro (Via Luigi Pirandello 20) — Authentic local dishes with a great wine list, this is a nice place to take a relaxing dinner out on their terrace. Siciliani vegetables are to die for when in season, so ask what's available "in stagione" and go for that. They have very nice fish dishes as well. Bam Bar (45 Via Di Giovanni) — a nice place to chill out with great gelato or a cooling lemon granita at this popular "bar." Laboratorio Pasticceria Roberto (Via Calapitrulli 9) — check these guys out for authentic and impressive Sicilian pastries. Get there early or you'll miss out on the cannoli, the best I found on our last trip. 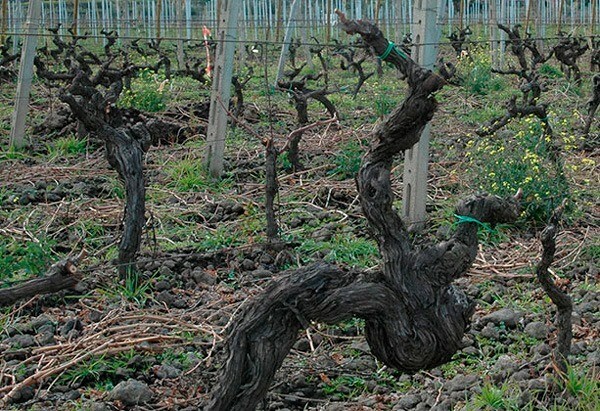 Feudo Vagliasindi is about 8 minutes east of Randazzo and run by the very kind and generous Vassallo family, and serves as a cushy home base for exploring the north and east sides of Etna. This is a pleasant (and inexpensive) option for staying in the countryside immersed in vineyards and the occasional lava field from eruptions of days gone by. Read my review of the place for more info and contact details. Randazzo is an ancient town built out of the jet black basalt stone from Etna. I found the town a bit too quiet for an extended stay, but the center has a quaintness to it. 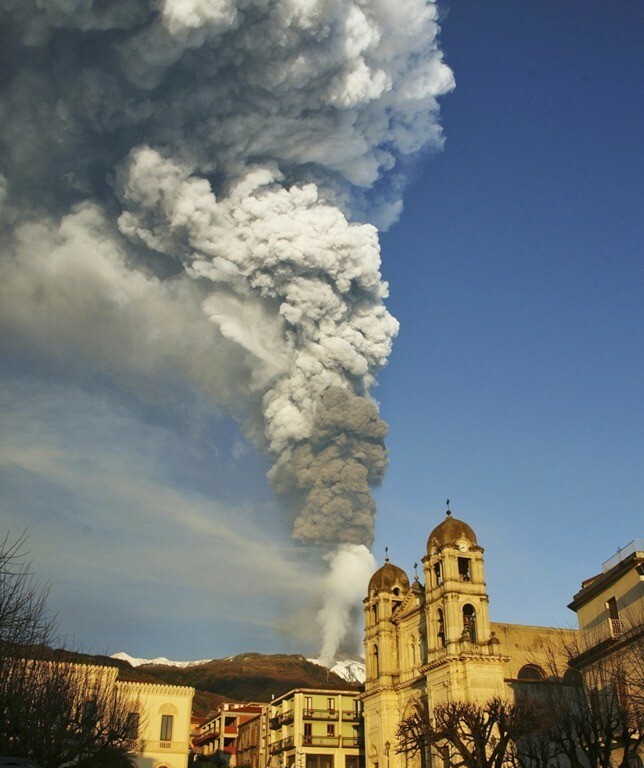 Check out the 700 year old Cathedral built with lava stone, and if you’re a natural history buff, check out the Museum of Natural History and the Paolo Vagliasindi Archaeological Museum This is a good starting point for an ascent of Etna, so long as the grumbly volcano isn't erupting. 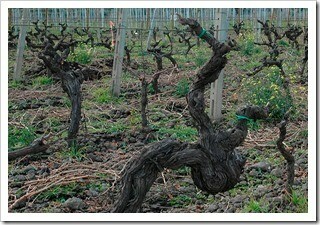 There are many excellent Etna wine producers on the north side, a few of which have cantinas you can visit. Some of the smaller ones will kindly open their doors for a tasting, but they're not really set up for it – you can always taste their wines at a nearby enoteca. All of the restaurants in the area carry local Etna wines at fair prices. Tenuta delle Terre Nere (Contrada Calderara, Randazzo) — Marco de Grazia, a long-time international market maker for Italian wineries, decided to try his hand at Italian wine making, accumulating some 25 hectares of unique vineyards sprinkled around the north side of Etna just east of Randazzo. The result is some pretty stunning, earthy Etna reds (and a few whites of note). Marco opens his cantina for visitors with a reservation — stop by and try his Etna Rosso Don Peppino made from ancient grapes before Phylloxera arrived on the island. You can book a reservation with the info in my review of Terre Nere here. Girolamo Russo (Via Regina Margherita 78, Frazione Passopisciaro) — Giuseppe Russo is something of a renaissance man, with a background in music and literature and a passion for natural winemaking. The family has a long history of making small crafted wines, and Russo took over from his late father to make minerally wines that honestly express the dramatic terroir of the northern Etna slopes. You can arrange a winery visit and tasting in Giuseppe's humble cantina with an email or a text message. I'm a fan of his Feudo red, but give his 'A Rina and San Lorenzo a taste. Vini Biondi (Corso Sicilia 20, Trecastangi) – Tiny production from a big man, Ciro makes some extraordinary (and a bit pricey) reds with his wife Stephanie on 8 acres of vineyards along the southeast flanks of Etna. Ciro has been attracting a lot of attention with his wines, carrying forward what the family started in 1800 into a modern age of winemaking. Try his carricante-based white ‘Outis’ for a walk on the wild side, and give his Etna Rosso San Nicolo a taste (just 1300 bottles produced). I’d recommend buying some to bring home, as only the Outis wines are available in the US these days. 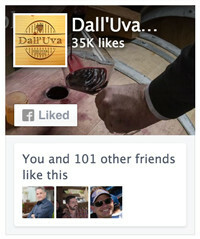 Read up on what Ciro and Stef are doing on their Facebook and Twitter feeds, then book a tasting visit. You’ll find more info in my review. Benanti (Via Garabaldi 475, Viagrande) – Mid-sized Benanti makes some well known wines that get good distribution in the US (making it easy for your to buy their wines after a visit). They’re so easy to visit, I’d make a drive through to check out their latest release. Brothers Antonio & Salvino Benanti run the place and would be happy to show you their tasty base Etna wines (Bianco di Caselle and the Rosso di Verzella) and their cru production of Pietramarina (white) and Rovittello (red). Heck, check out their bubbly,a Carricante-based minerally wine called Noblesse Brut. You can get the reservation info here. Mount Etna — If you're looking for a memorable excursion with stunning views of the Eastern side of Sicily, consider ascending Mount Etna. You'll want a professional guide or a darn good guidebook and be in good health if you choose to do the extended hike. 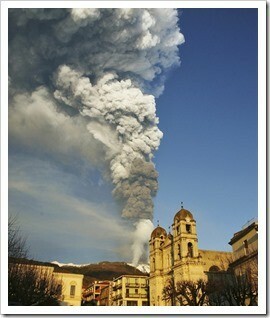 I recommend the Lonely Planet book Hiking in Italy for the section on Sicily hikes, including Etna. 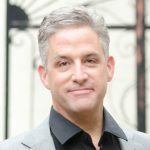 Most people hire a professional guide or join a tour, which is the safest way to go. 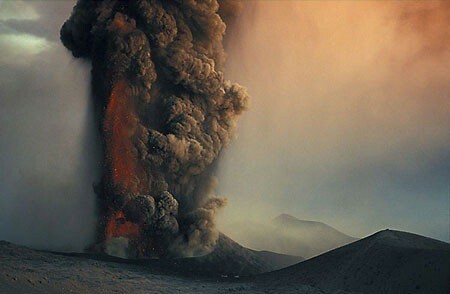 Etna is closed during eruptions and lava flows, and there’s been a lot of them of late, so check the latest on the Etna Observatory website. Don’t get caught on top of Etna when spring thunderstorms roll in. Closed during eruptions. There are so many towns and wineries to visit in Eastern Sicily, it’s tough to stick it all in a single post. I’ll write-up some notes on visiting Noto, and post it as a follow-up to this. If any fellow readers have more recommendations, please post them! 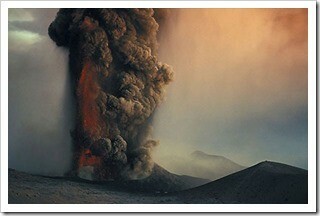 Mount Etna Guide – professional guide who can take you up the mountain.